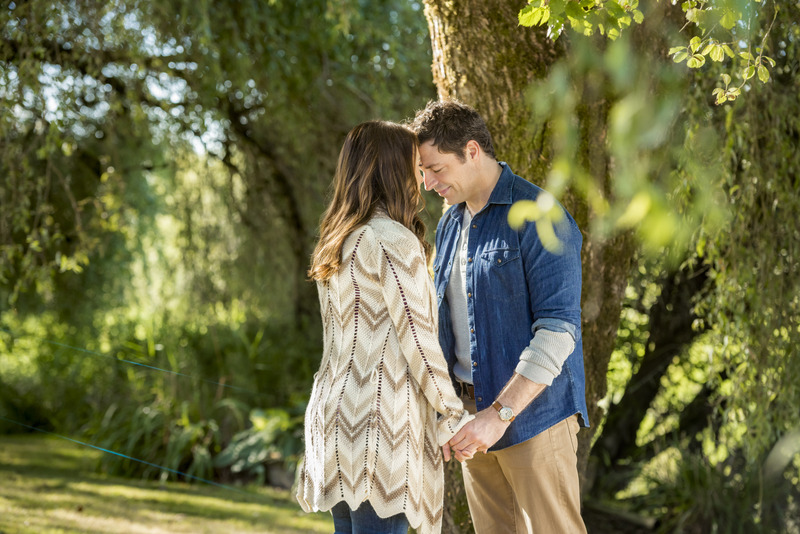 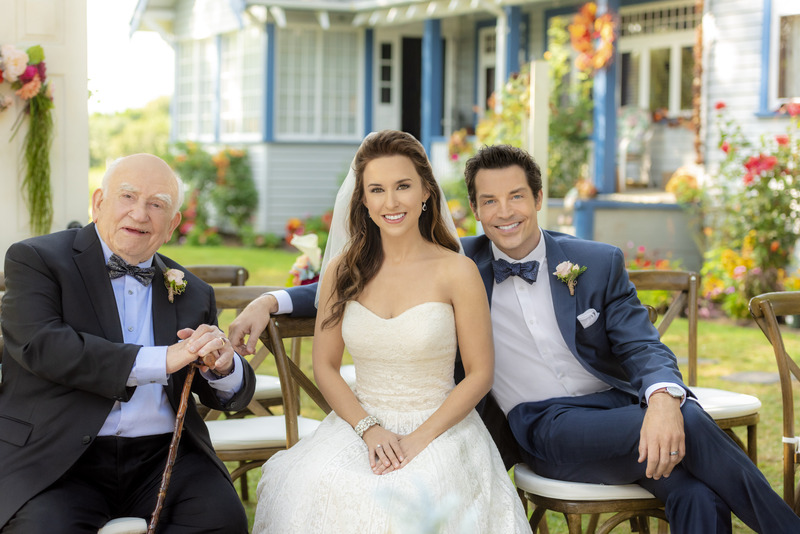 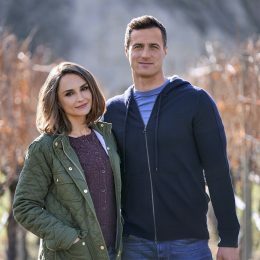 Post Tagged with: "Terry Ingram"
[Warning: General spoilers ahead] All of My Heart continues the Jenny and Brian love story tonight on Hallmark Channel with All of My Heart: The Wedding, the third film in the series, following 2015’s All of My Heart and 2017’s All of My Heart Inn Love. 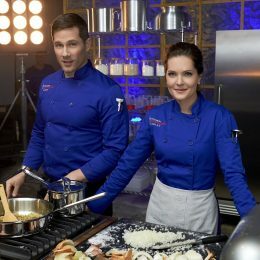 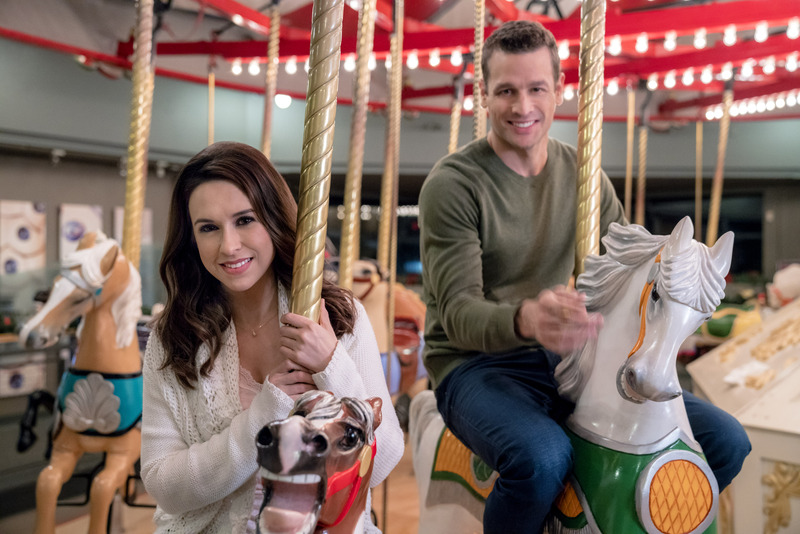 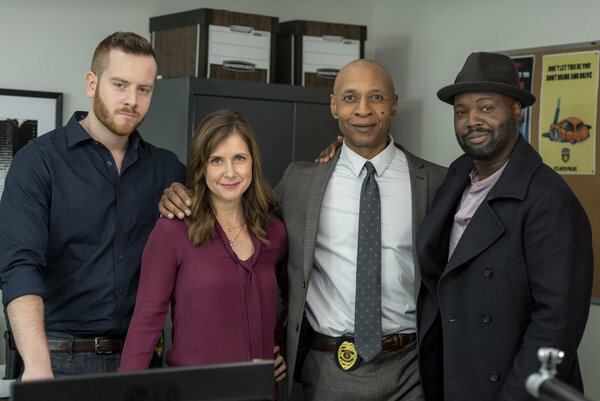 Hallmark Channel, Hallmark Movies & Mysteries, and UP Television keep the Christmas spirit going this weekend with five new premieres–two of them country music-themed–airing Saturday and Sunday night. 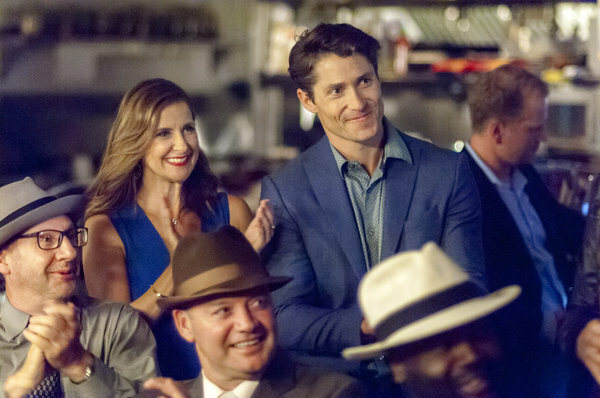 Here’s a look at the latest November newbies to get you in the mood for the holiday season.